This form stopped accepting submissions on April 23, 2018 12:00 am EDT. 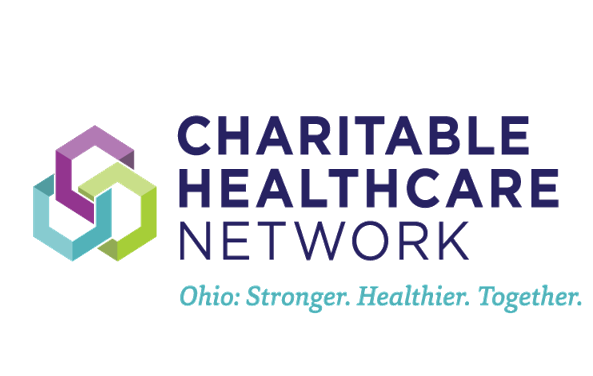 Join us for the 2018 Safety-Net Symposium hosted by the Ohio Association of Free Clinics. The two-day conference will feature speakers, networking, and the 2018 OAFC Business Meeting. It will be held April 23-24, 2018 at the Embassy Suites in Dublin, OH.